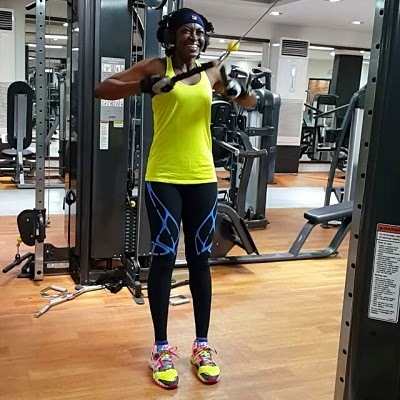 Nollywood actress Kate Henshaw is known for her body exercise, as she has taken body fitness to the next level.Go GIRL!!!!! Kate has a selling DVD on fitness for women. This morning, the actress turned politician uploaded videos, teaching women how to keep fit their lower abs regime.